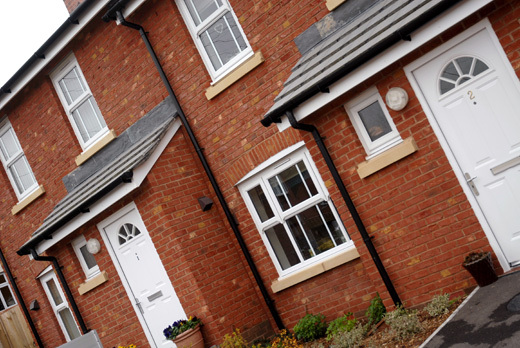 NEW HOMES & ALTERATIONS RJ Brooks cover the full range of works related to buildings from maintenance to renovations, extensions & new builds. 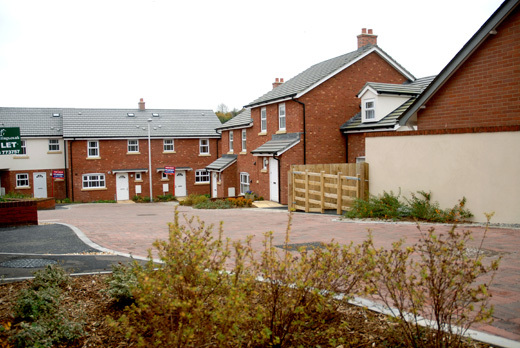 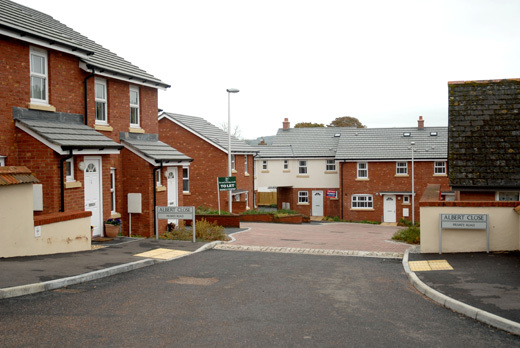 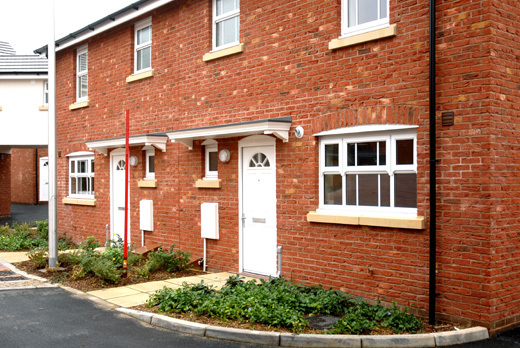 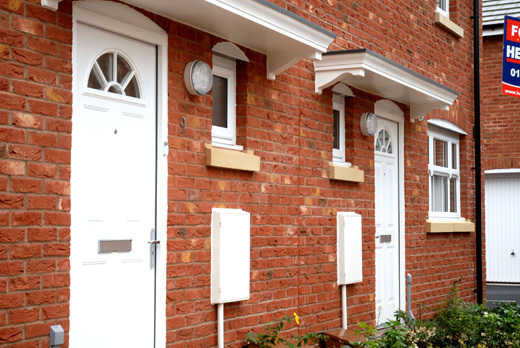 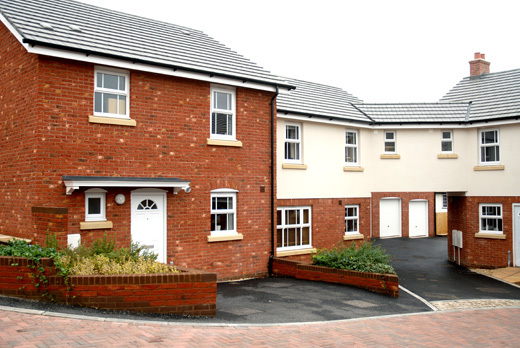 Through our 20 year history we have been involved in construction of many major housing developments including 20 houses on the outskirts of Copplestone & 13 town houses in Albert Close in the centre of Crediton. 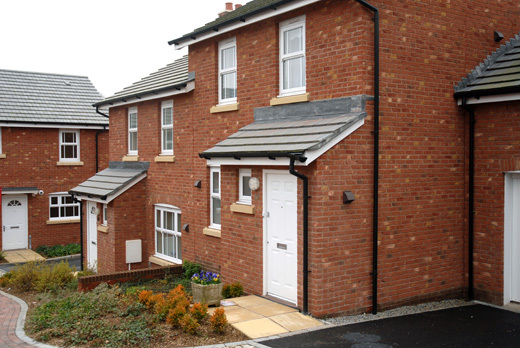 We are happy to undertake the whole job from electrics, plumbing, carpentry, masonry so you have piece of mind you are dealing with a company you can trust to see the job right through. 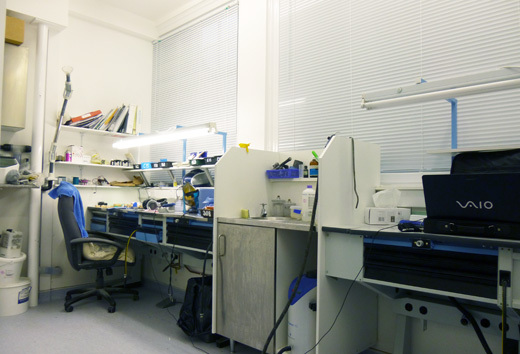 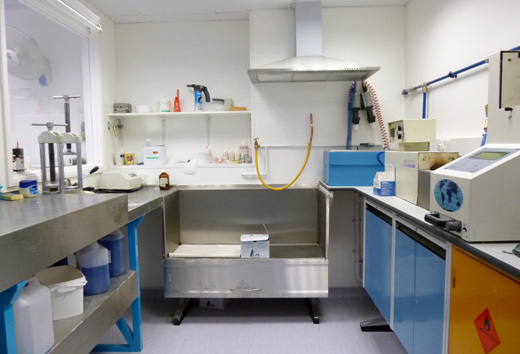 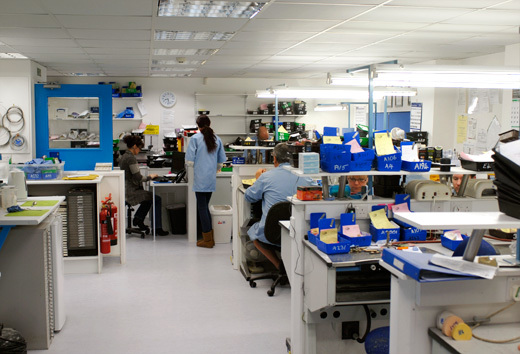 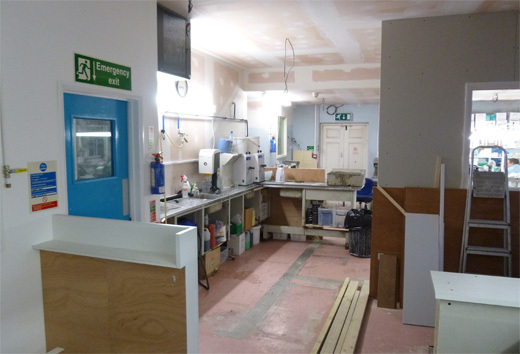 European Dental approached RJ Brooks when they needed to expand their existing premises. 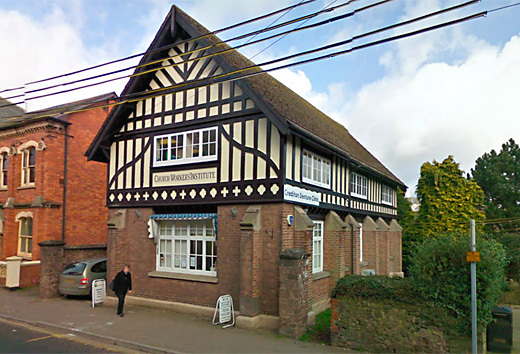 We installed a second floor into their old, Tudor style building to expand their capacity from 12 staff up to 30. 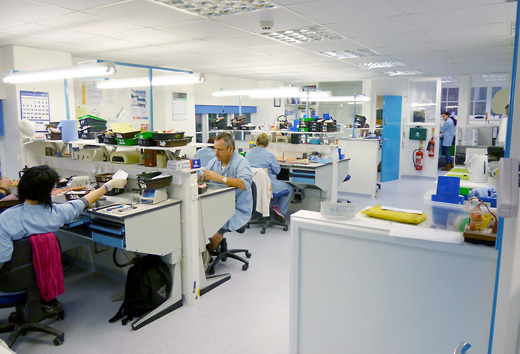 To keep disruption to a minimum most of the work at European Dental needed to be completed outside of office hours which wasn’t a problem for us, job done! 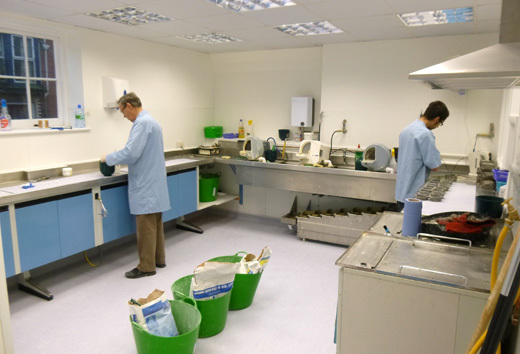 If you need to adapt, expand or rebuild your space RJ Brooks have the necessary experience and expertise to deliver quality results on time, every time.